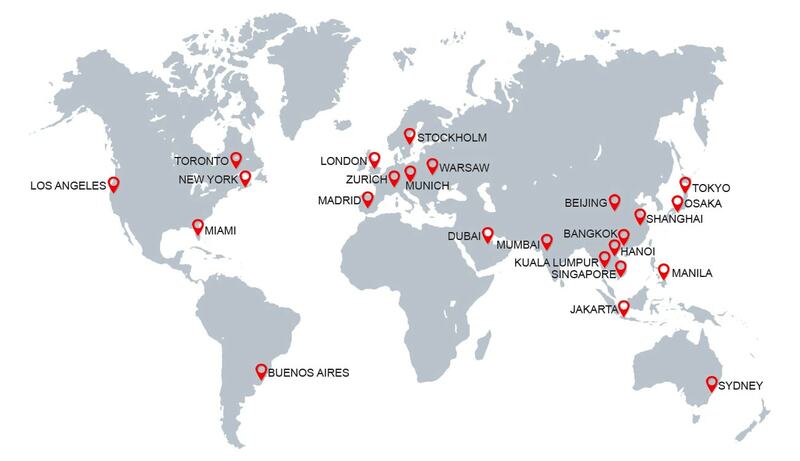 CH Pacific’s philosophy of Global Networked Investment Banking has been greatly enabled by the revolutionary changes that have taken place in the converging worlds of multimedia, telecommunication and the internet. The Asia financial crisis in the late nineties followed first by the burst of the tech and the then the US housing bubble accompanied by major financial scandals during the first decade of the new millennium brought about sweeping changes in the investment banking industry worldwide. The accompanying disappearance of some and organizational restructuring in many large investment banks led to many a talented investment banker to be laid off. CH Pacific has offered to those an extension of their professional career through an entrepreneurial involvement with CH Pacific’s networked global investment banking group. Early retired senior executives with many years of specific industry experience, representing a vast unused pool of expertise and skills, are increasingly discovering the attraction CH Pacific’s global network can offer them in their quest to associate themselves with a growing and prestigious international organization. 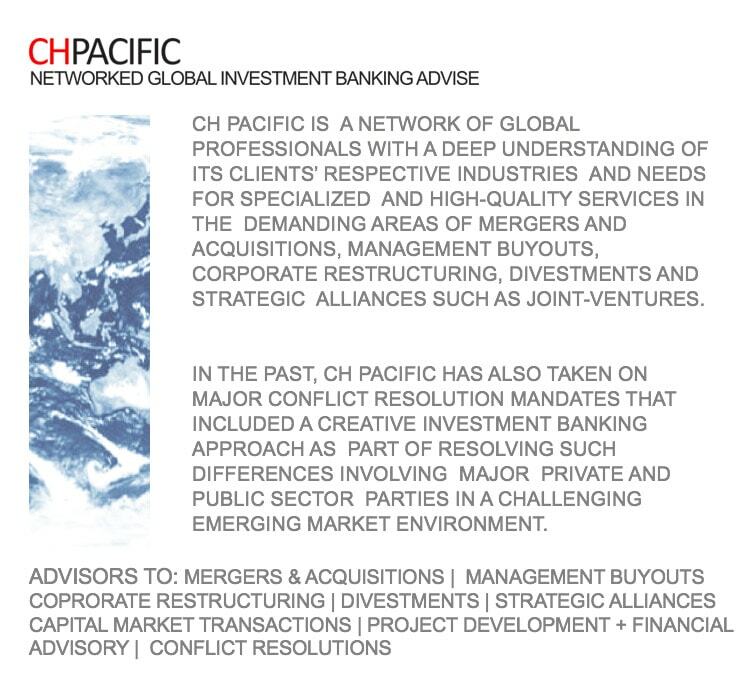 CH Pacific aims at creating a unique blend of a global investment banking network comprised of both thoroughbred investment bankers as well as specific industry-focused and former investment banking client-side CEOs and CFOs with many years of experience in corporate mergers and acquisitions, divestments, buyouts and restructuring. SOURCING THE TRANSACTION: THROUGH ITS FAST GROWING GLOBAL NETWORK OF ITS PROFESSIONAL MEMBERSHIP OF DIRECTORS, CH PACIFIC REMAINS VERY CLOSE TO POTENTIAL CLIENTS SINCE OFTEN THESE DIRECTORS ARE EXTENDING CONSULTING AND OTHER SERVICES TO SUCH INDUSTRY-SPECIFIC CLIENTS THAT MAKE THEM PREDESTINED TO IDENTIFY A CLIENT’S NEEDS FOR CH PACIFIC’S GLOBAL NETWORKED INVESTMENT BANKING ADVISORY SERVICES. 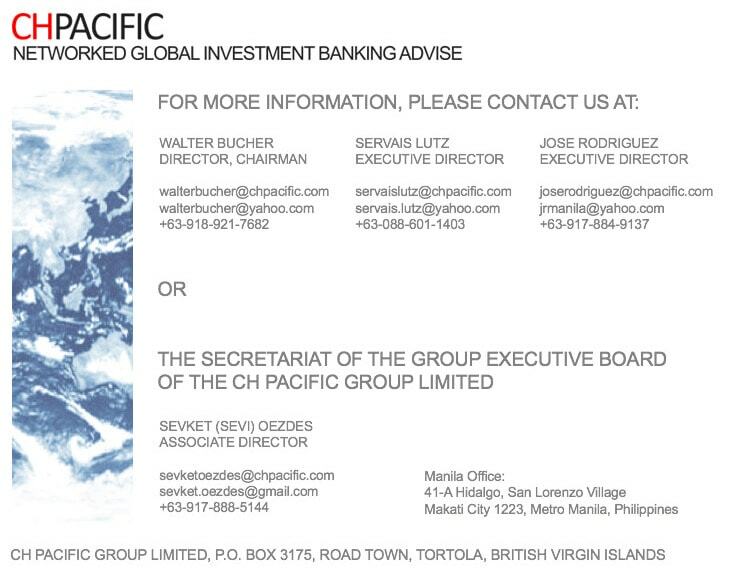 TRANSACTION IS REFERRED TO THE CH PACIFIC GROUP EXECUTIVE BOARD (GEB): THE GEB THEN BASED ON CH PACIFIC’S VAST GLOBAL LIST OF DIRECTORS COMPOSES AN AD-HOC ADVISORY TEAM THAT BASED ON ITS COMPLEMENTARY SKILL SETS AND EXPERTISE IS THEN BEING REQUESTED TO CONSTITUTE ITSELF INTO A ‘CLIENT DREAM TEAM’. OFTEN, SUCH TEAMS BRING TOGETHER THE BEST IN ANY INDUSTRY THAT CAN FOR A LIMITED MANDATE PERIOD OF TIME ACT OUT OF RETIREMENT IN A WELL-COORDINATED AND ONLINE NETWORKED FASHION. ON-THE-GROUND OR CLOSE CLIENT RELATIONSHIP IS ENSURED THROUGH THE CONTINUOUS INVOLVEMENT OF THE DIRECTOR WHO HAS SOURCED THE TRANSACTION. HE IS FREQUENTLY RESIDING PHYSICALLY OR IS RELATIONSHIP-WISE CLOSE TO THE CLIENT IRRESPECTIVE OF HIS/HER CURRENT PLACE OF RESIDENCE. 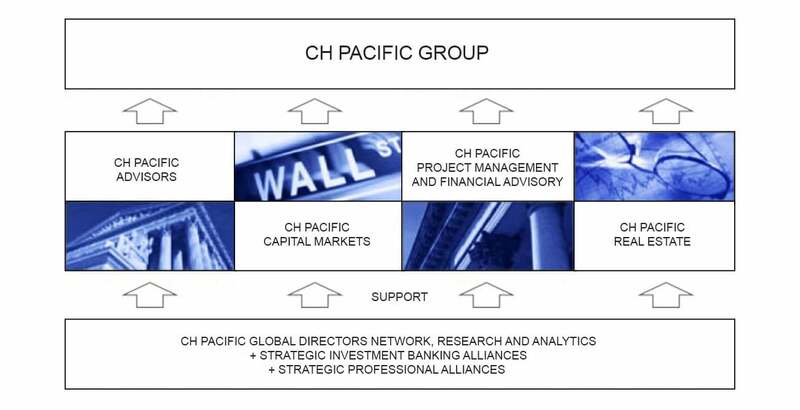 A CH PACIFIC ADVISORY TEAM IS ALWAYS COMPOSED WITH A VIEW TO ENSURE THAT ITS DIRECTORS INDIVIDUALLY OR COLLECTIVELY CAN PROVIDE COMPLEMENTARY EXPERTISE IN THE FOLLOWING AREAS: CLIENT RELATIONSHIP, INDUSTRY EXPERTISE, ANALYTICS AND PROJECT MANAGEMENT EXPERTISE BASED ON DEMONSTRATED INDUSTRY EXPERIENCE OF MANY YEARS. 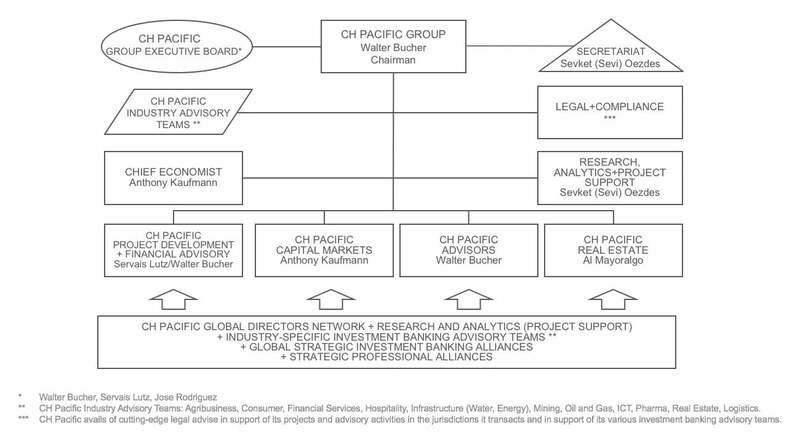 A CH PACIFIC ADVISORY TEAM IS SPECIFICALLY ASSISTED IF REQUIRED BY AD-HOC SUPPORT TEAMS IN SPECIFIC AREAS OF EXPERTISE LIKE REAL ESTATE, CAPITAL MARKETS, OR THIRD PARTY LICENSED INVESTMENT BANKING ALLIANCE PARTNERS ACCREDITED WITH THE CH PACIFIC GROUP. CH Pacific as a networked global investment banking group sees to it that all its members comply with certain ethical standards in all transactions involving CH Pacific as a group. To ensure that this is not just lip service to a fine cause, CH Pacific’s Group Executive Board recently decided to establish a Committee on Group Ethics composed of senior members of the network as well as independent outsiders with wide experience on the subject. CH Pacific believes in the highest standards of ethical conduct. Every transaction must be evaluated from an ethical stand point to ensure that CH Pacific will become yet another pillar of exemplary behavior in the global investment banking advisory community. CH Pacific is convinced that the future growth of its business is only possible if ethical standards are maintained at the highest level at all times! CH Pacific Real Estate has emerged over the years from CH Pacific Advisors’ advisory activities in regard to assisting its corporate clients to focus on their core business. Such clients’ divestments of non-core assets often included large real estate holdings for which CH Pacific Advisors was consequently seeking buyers. This increasing trend and network of institutional real estate investors, prompted the CH Pacific Group to spin off these activities to a more focused new division referred to as CH Pacific Real Estate Project Development Advisory. CH Pacific Real Estate Project Development Advisory is comprised of individuals with many years of real estate development and investment experience that are able to offer a comprehensive scope of real estate advisory services to a wide range of clients. Walter A. Bucher is a Swiss citizen. He is the founder and chairman of the CH Pacific Group. 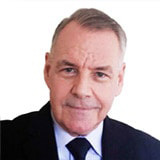 As an investment banker deriving his hands-on experience from his broad involvement in corporate and entrepreneurial management in Asia Pacific, Europe and North America for over thirty years, he has been engaged in finance, corporate and project development, acted as financial adviser to a number of Asian and international corporations on mergers and acquisitions, buyouts as well as starting, restructuring and divesting his own businesses. His special interests include deal origination and structuring, complex negotiations, management buyouts and divestments. Over more than ten years starting in the late 1970s, Mr. Bucher as CEO of Philippine companies such as Armour-Dial, the Berli Jucker Group, Scott Paper, and Metro Drug built one of the country’s largest business groups. Previously, he initiated and headed up corporate development in publicly listed Berli Jucker Co. Ltd. in Thailand and worked as marketing development manager in its listed subsidiary Thai Glass Ltd.. Prior to moving to Thailand, he worked with and underwent management training at Owens Illinois in Toledo, Ohio and New York City, the Fortune 500 and largest global glass container manufacturer. His initial work experience of three years was with a certified public accounting firm in Lucerne, Switzerland and a 1 year auxiliary stint with the Swiss Embassy in London. Mr. Bucher received his early educational training in Switzerland and the UK. After completing his undergraduate studies in economics and public administration in Switzerland, he continued his studies at Boston University’s Overseas Graduate School of Business Administration in Brussels, Belgium and eventually transferred to IMD, Lausanne, Switzerland from which he holds a MBA. Servais Lutz is a Swiss citizen. He is an Executive Director of the board of the CH Pacific Group, and a co-founder of CH Pacific Advisors. 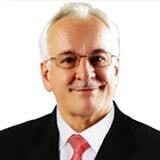 He has been involved in general management, finance and logistics in Asia, Europe and South America. Mr. Lutz has been involved with organizations such as Nestle in Brazil, Italy and the Philippines, Bunge y Born in Brazil, and finally with McKinsey & Company which requested him to redesign and manage a crisis-ridden international consumer goods manufacturer, ultimately paving the way for the divestment of the company’s assets to an international investor group. In subsequent years, he advised companies both in Asia and Europe as a Director of CH Pacific on mergers and acquisitions, management buyouts and divestments. His main professional interests are in finance and information technology. Mr. Lutz is a graduate in economics and business administration of the University of Lausanne, Switzerland, with special honors in actuarial mathematics. Jose R. Rodriguez is a citizen of Spain. Based in Madrid, he is a Director and a Member of the Group Executive Board of CH Pacific. Mr. Rodriguez provides expertise and in-depth experience with regards to CH Pacific’s various Asia Pacific advisory mandates involving clients and investors from Southern Europe, especially Spain and Latin America. His years of recent advisory experience with one of the major European energy companies in Asia Pacific ideally complements and strengthens CH Pacific’s Power Industry Investment Banking Team. 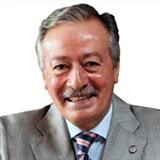 Before entering the world of business, culture, diplomacy, and investment banking, Mr. Rodriguez was for many years the regional bureau chief of Agencie EFE, the Spanish News Agency for Southeast Asia and the Pacific. He served as Director of Instituto Cervantes, the cultural center of Spain in the Philippines, and head of the Spanish Program for Cultural Cooperation with the Philippines and the Pacific Region. Mr. Rodriguez was president of the Foreign Correspondents Association of the Philippines (FOCAP) and the Manila Overseas Press Club (MOPC). Mr. Rodriguez has received several high decorations from King Juan Carlos I of Spain and the Philippine Government. An Agricultural and Technical Engineer by early training, Mr. Rodrguez also holds an MBA and a DBA from Newport University, U.S.A., and was conferred a Doctorate h.c. from the Universities of Manila, Saint Mary´s and Western Mindanao State University in the Philippines. Sevket (Sevi) Oezdes is a Swiss citizen. Based in Manila, he is an Associate Director of the CH Pacific Group responsible for Analytics and Research as well as for Project Development Support. Simultaneously, he heads up the Secretariat of the CH Pacific Group Executive Board. 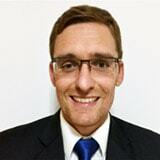 Mr. Oezdes provides expertise and in-depth experience with regards to CH Pacific’s various global advisory mandates involving in-depth research and financial analytics. Before joining the CH Pacific Group, Mr. Oezdes worked on specific projects to provide internal control consulting services to global banking and food and beverage clients for a consulting firm based in Chicago. Beforehand he spent almost ten years with PWC Switzerland in financial advisory and auditing. Specific tasks included risk assessments, conducted financial, compliance, information system, fraud, and operational reviews resulting in improved controls and operating efficiencies for multiple international and national listed companies. 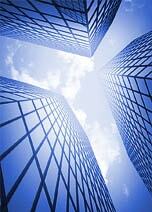 Managed due diligence for various mergers & acquisitions transactions. 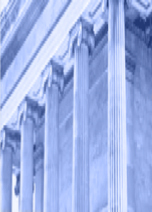 Specifically, advised clients on financial restructuring and valuation of companies. Mr. Oezdes also served on the Board of Examiners of the Swiss CPA Review and was a Member of the Swiss Audit Oversight Authority before moving to Manila. Mr. Oezdes completed his early studies in Switzerland and holds qualifications as a Certified Fiduciary and Certified Public Accountant by Swiss law.